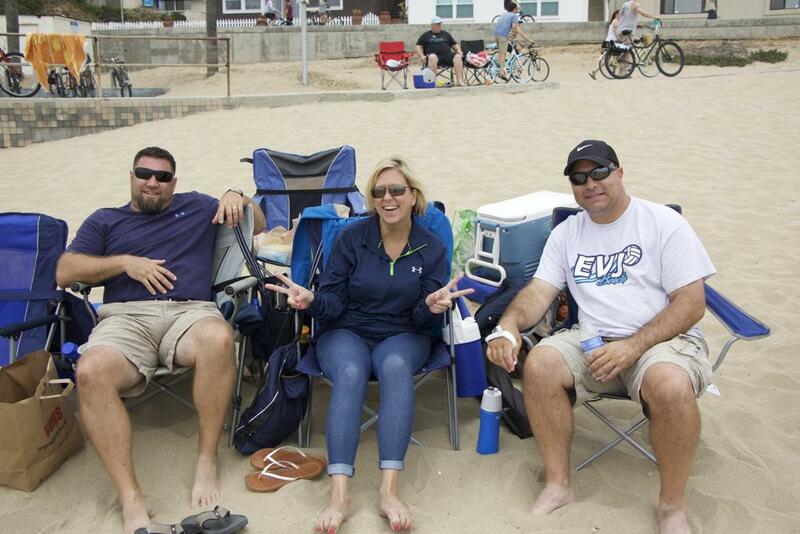 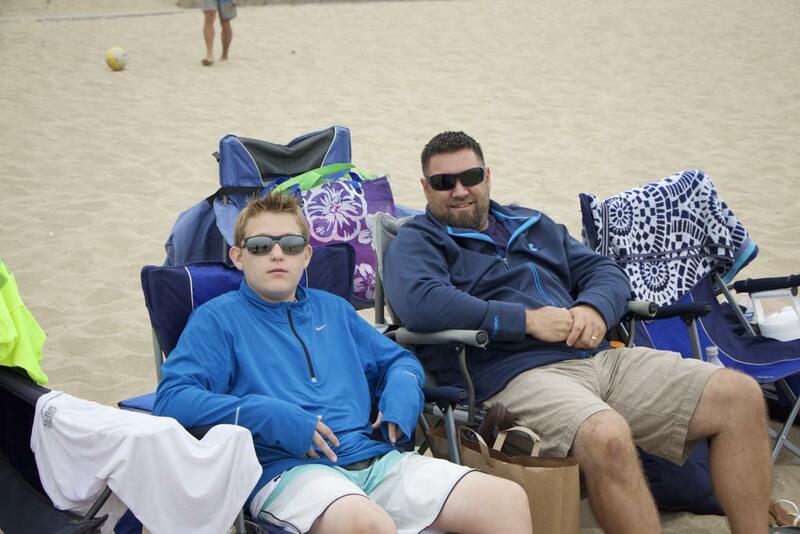 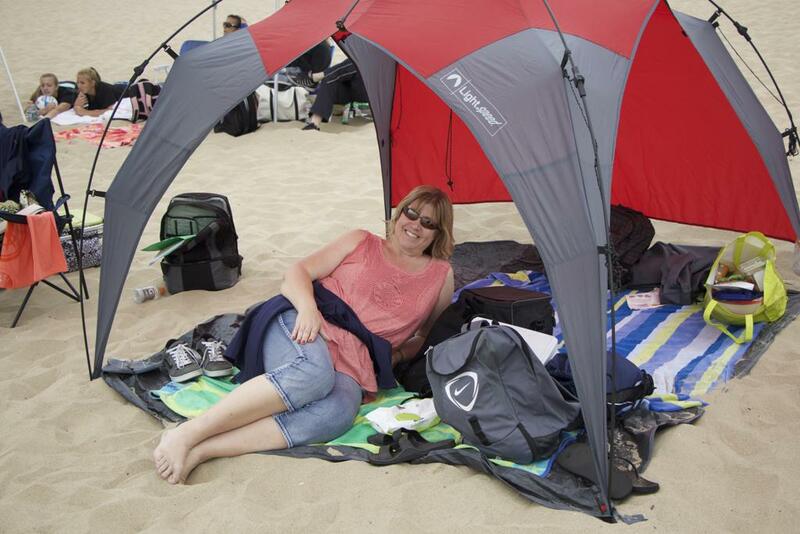 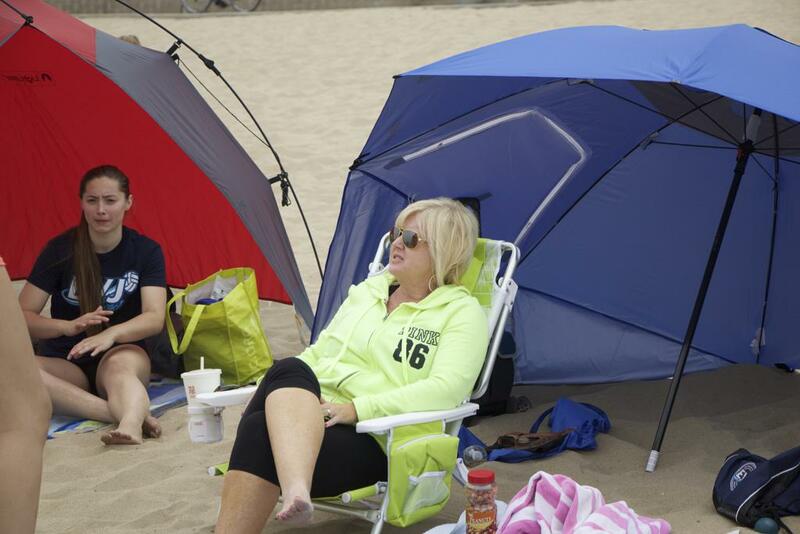 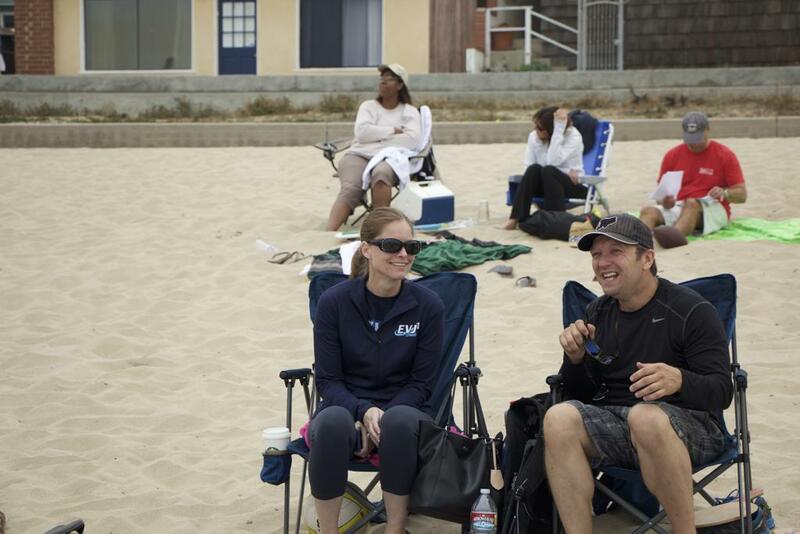 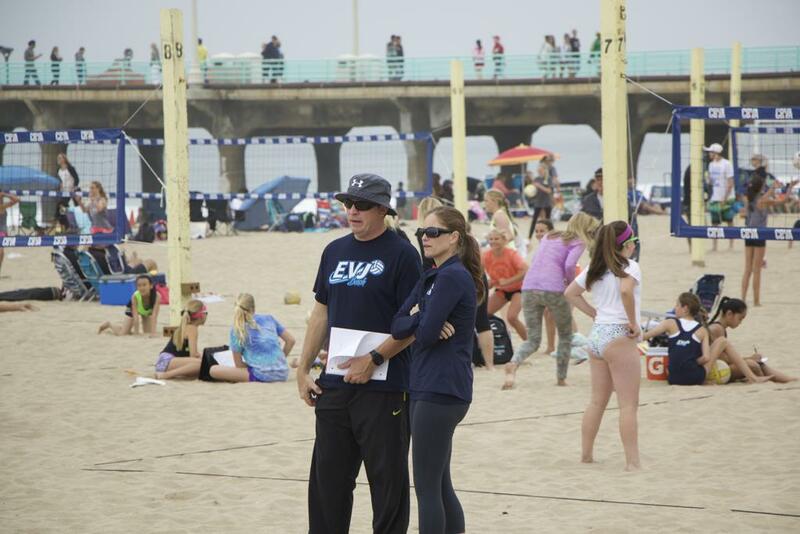 In the spring of 2014 we launched our inaugural "Beach Club Program", or EVJ Beach. 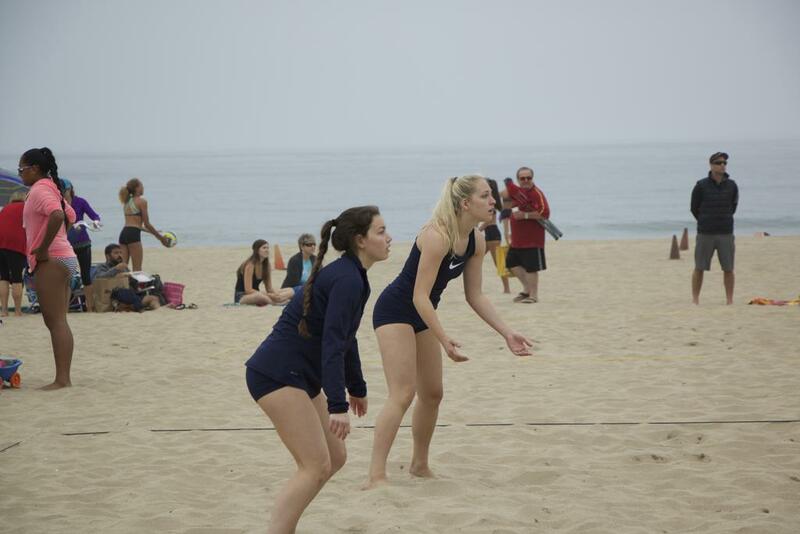 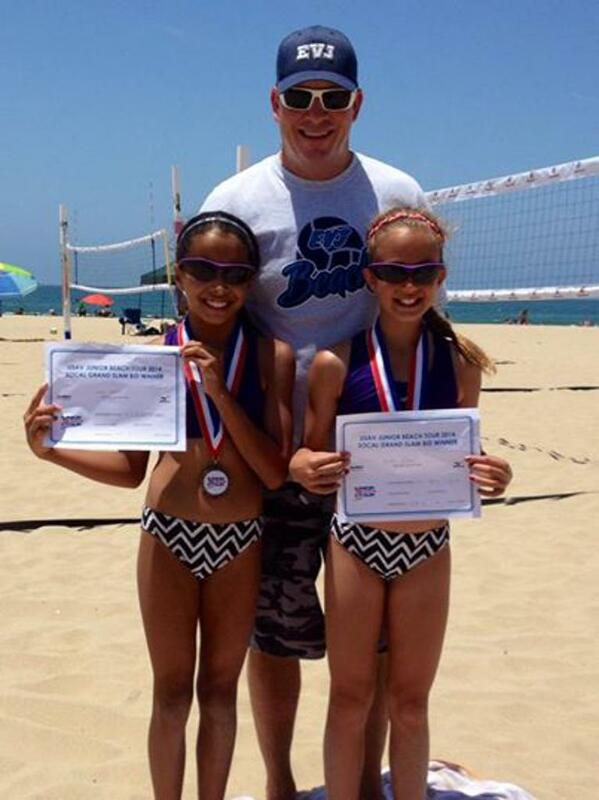 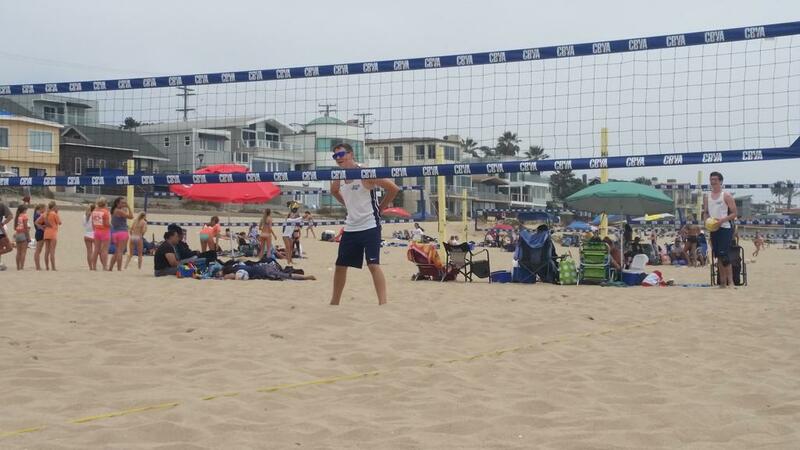 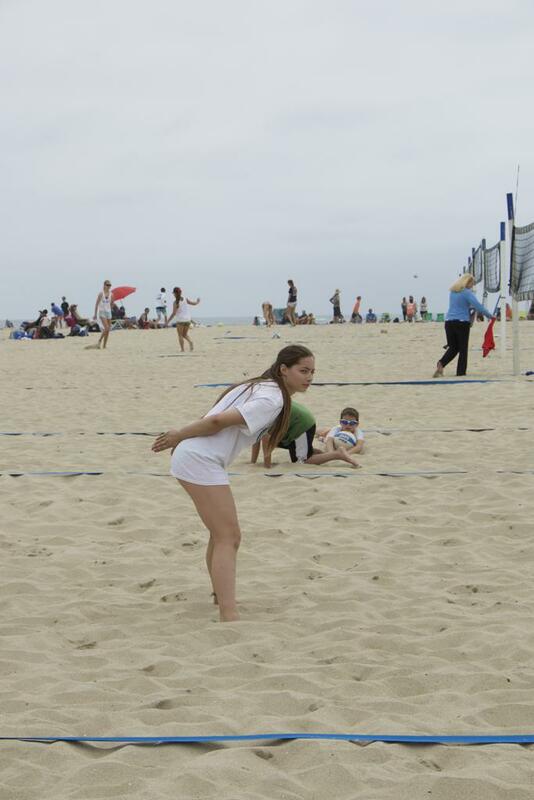 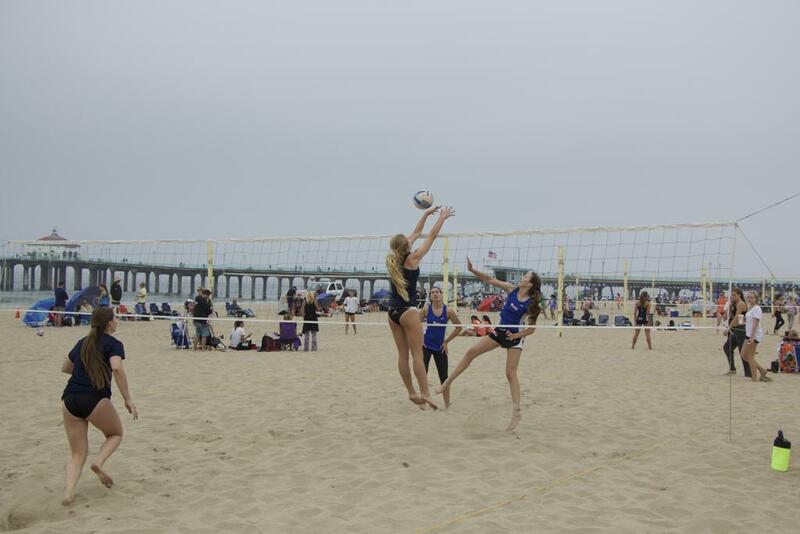 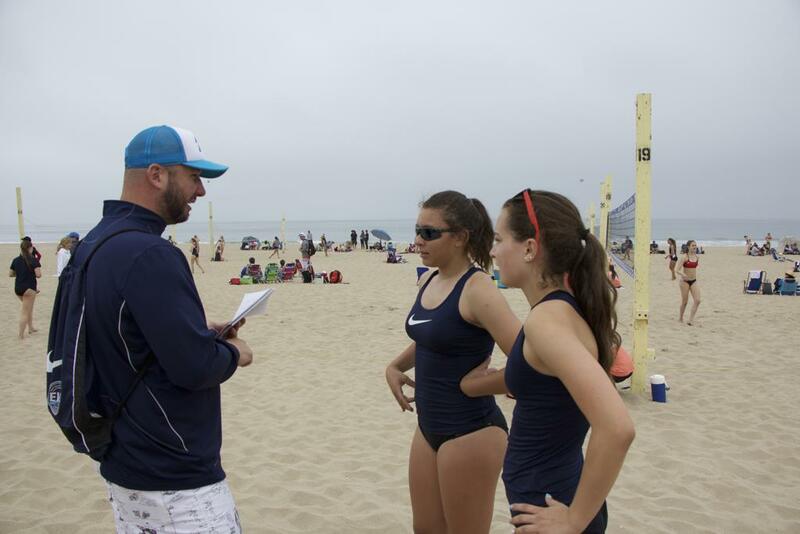 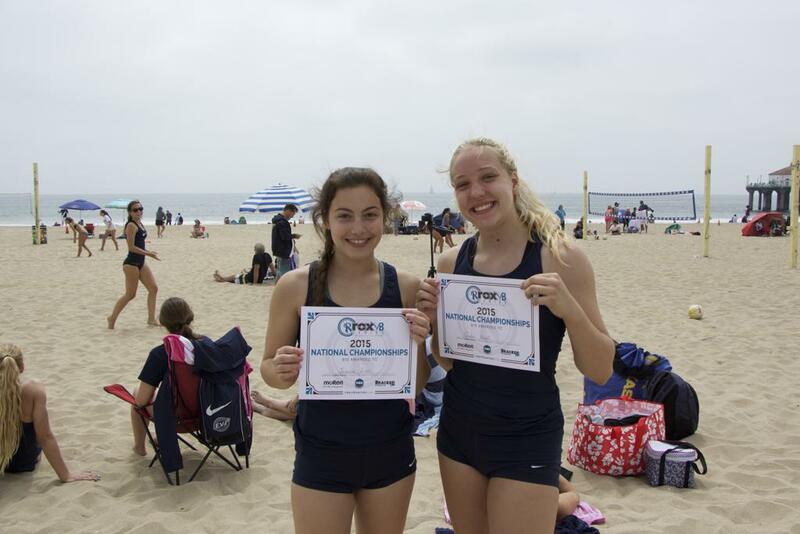 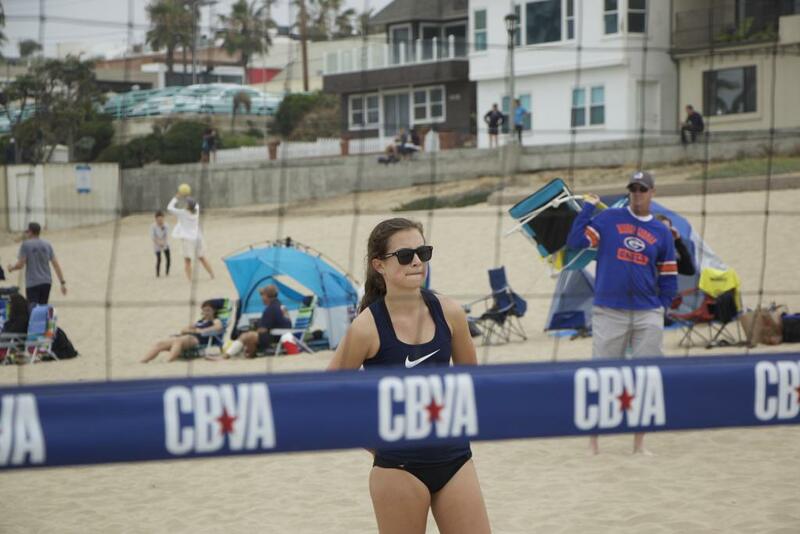 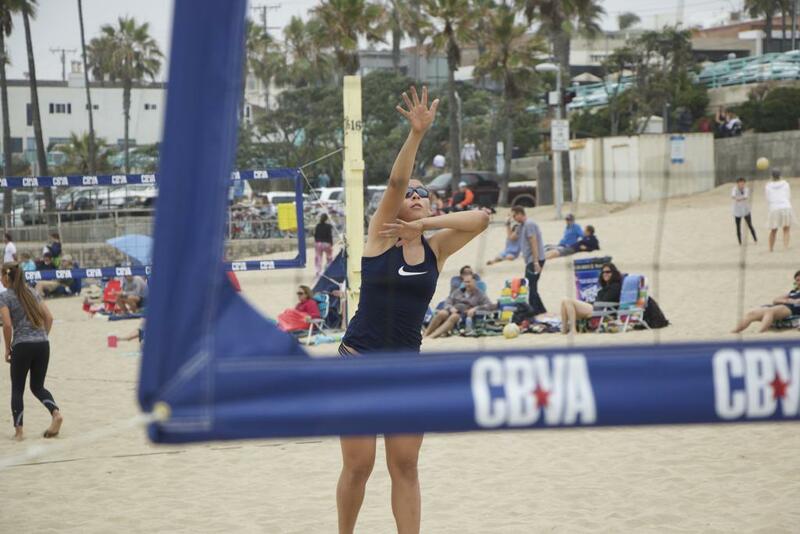 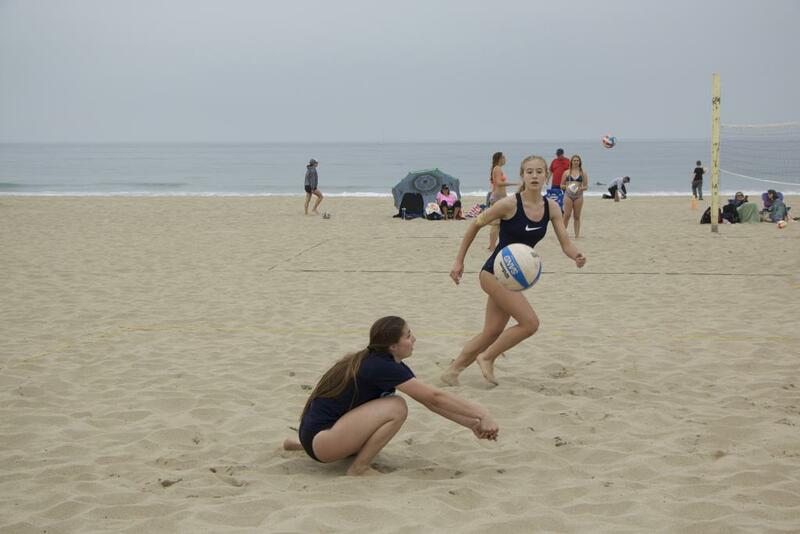 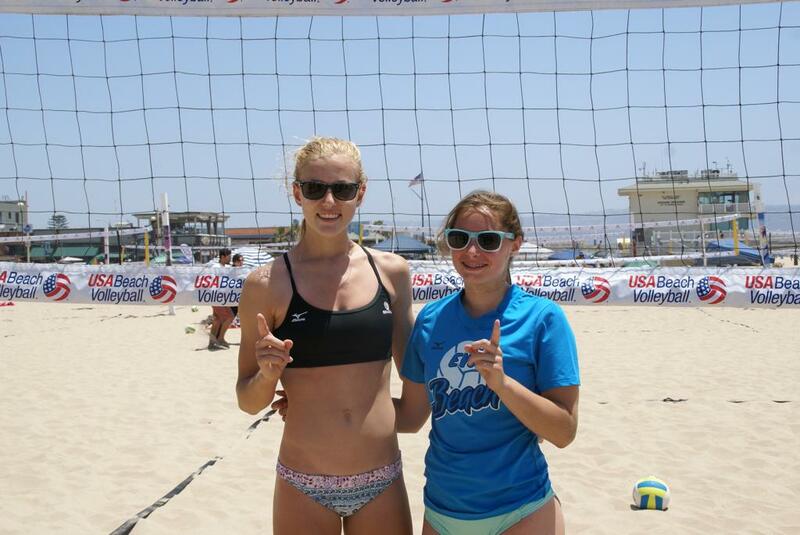 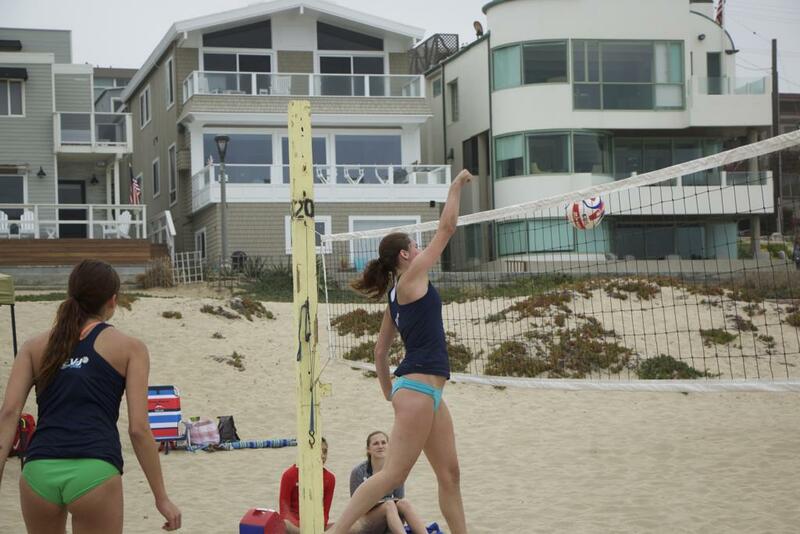 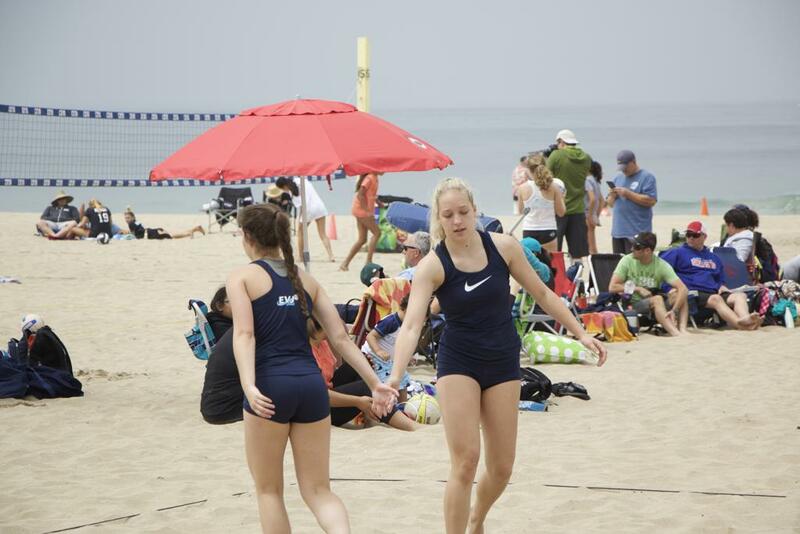 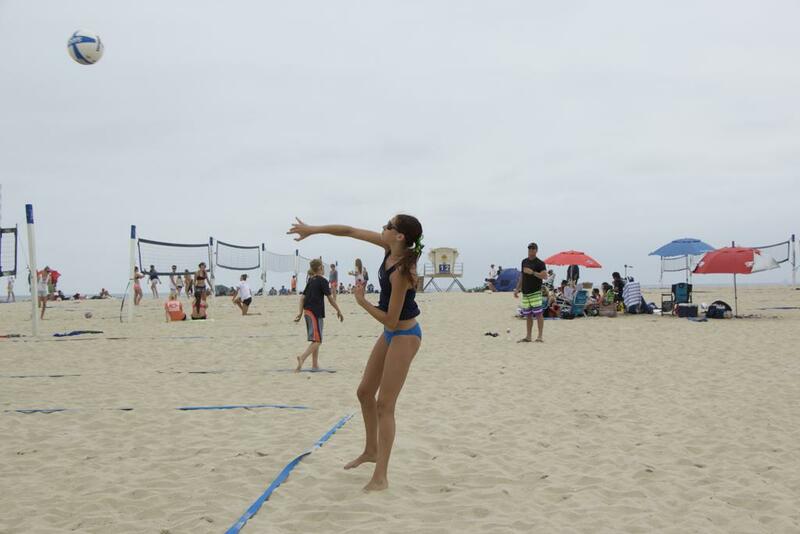 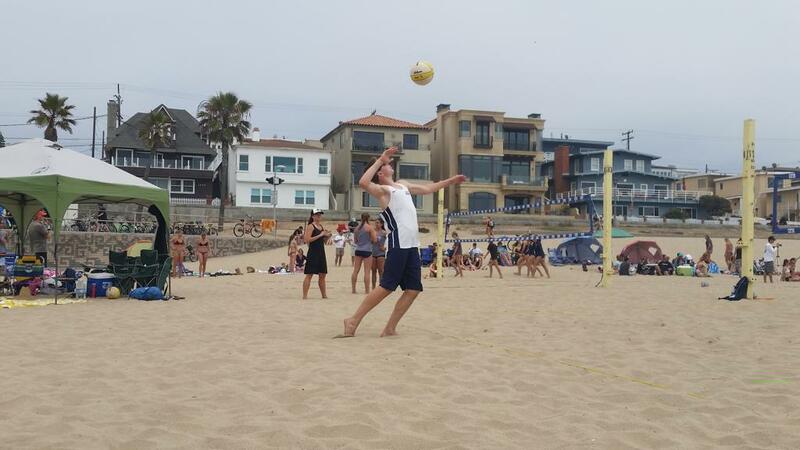 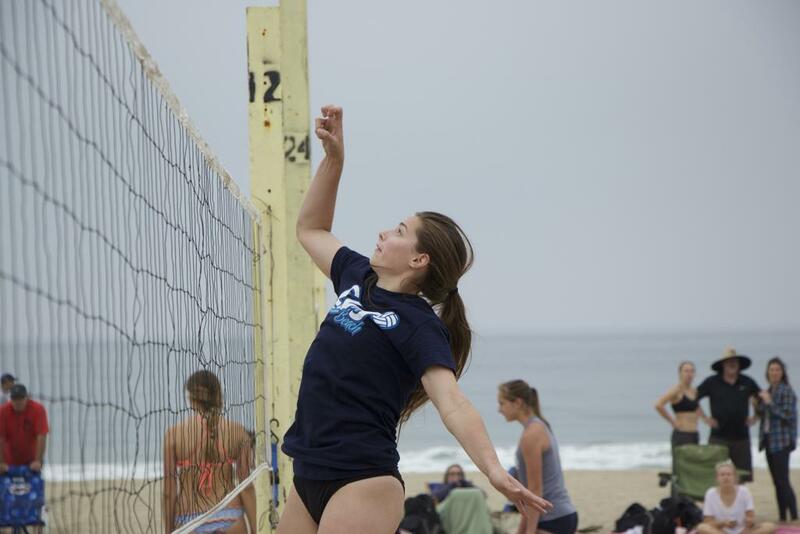 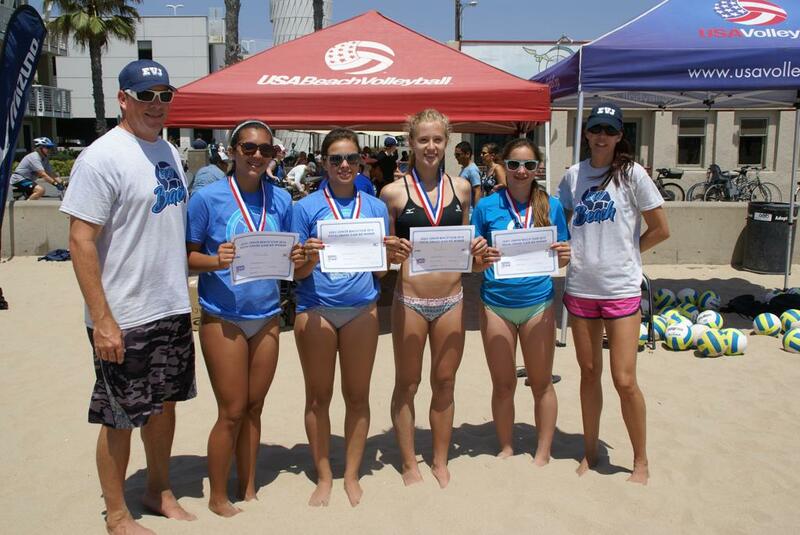 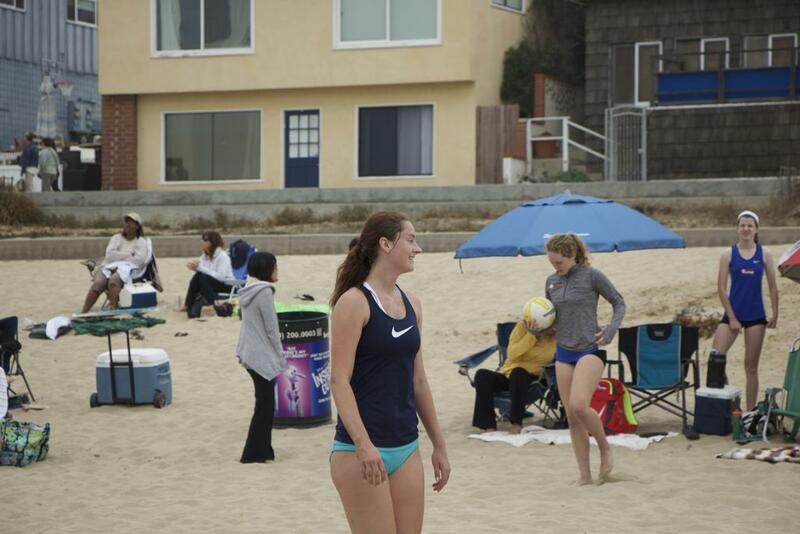 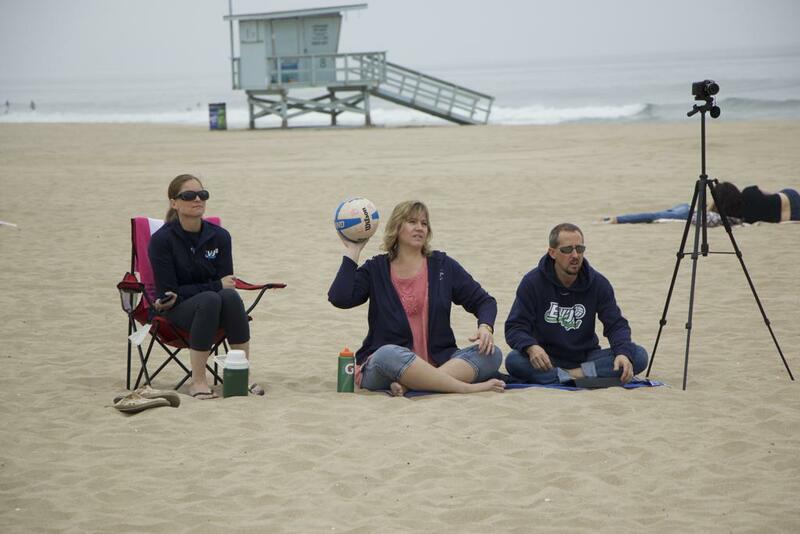 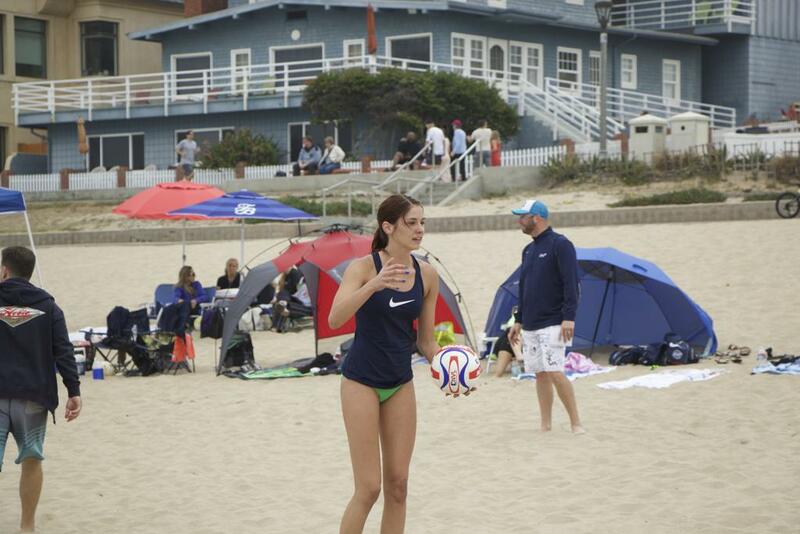 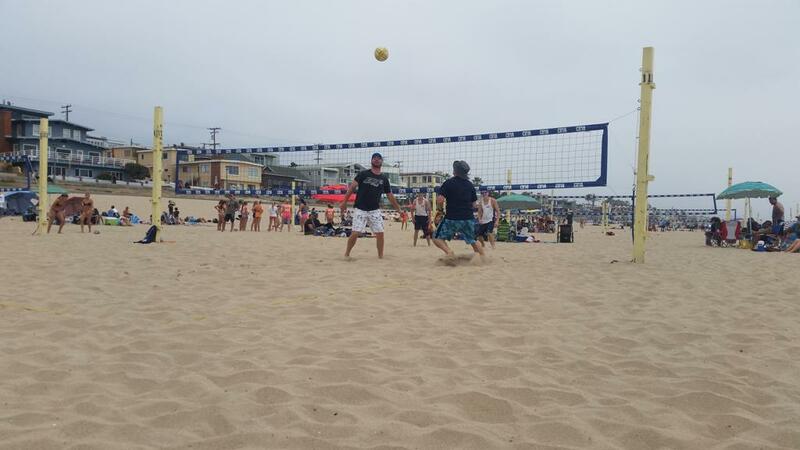 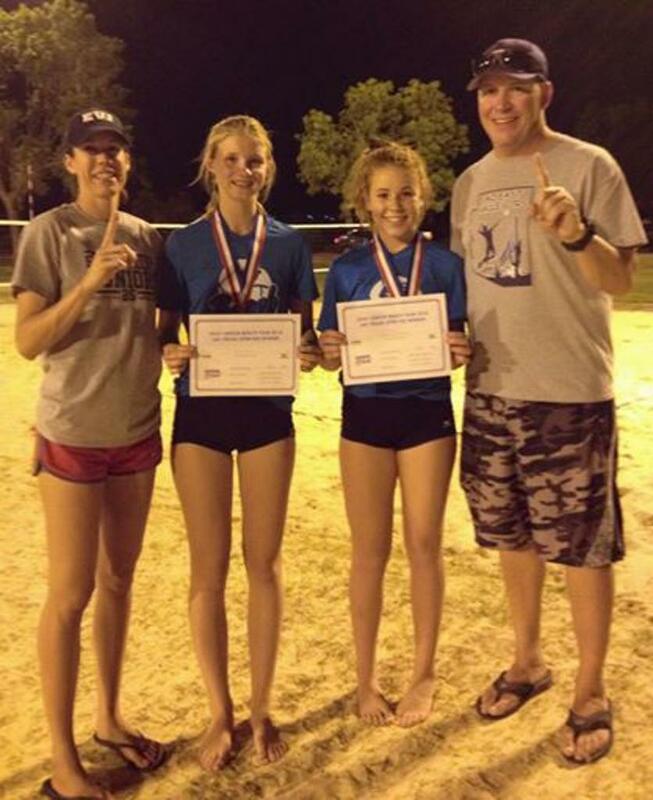 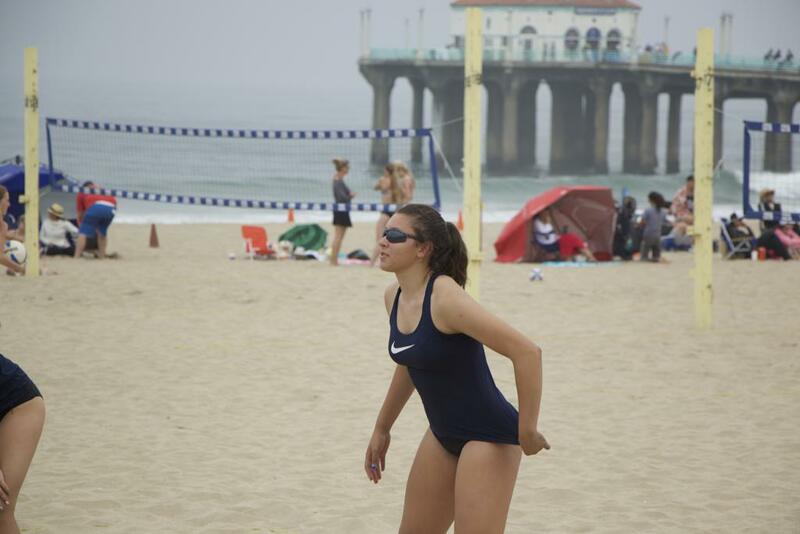 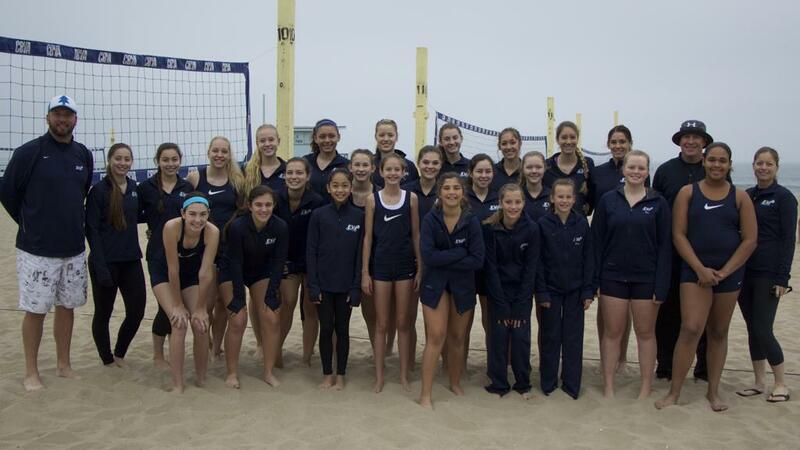 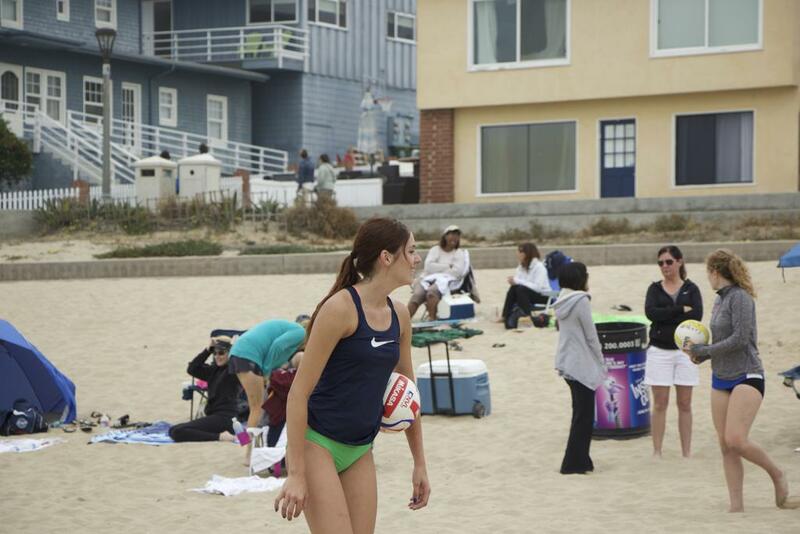 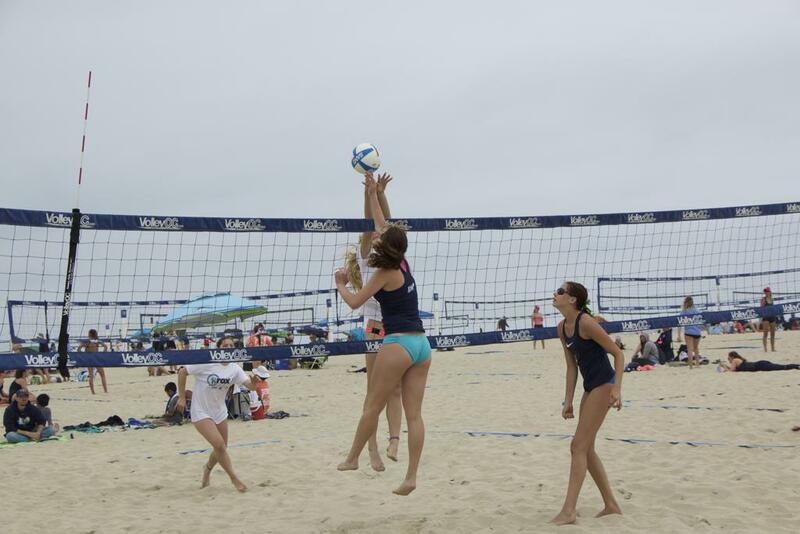 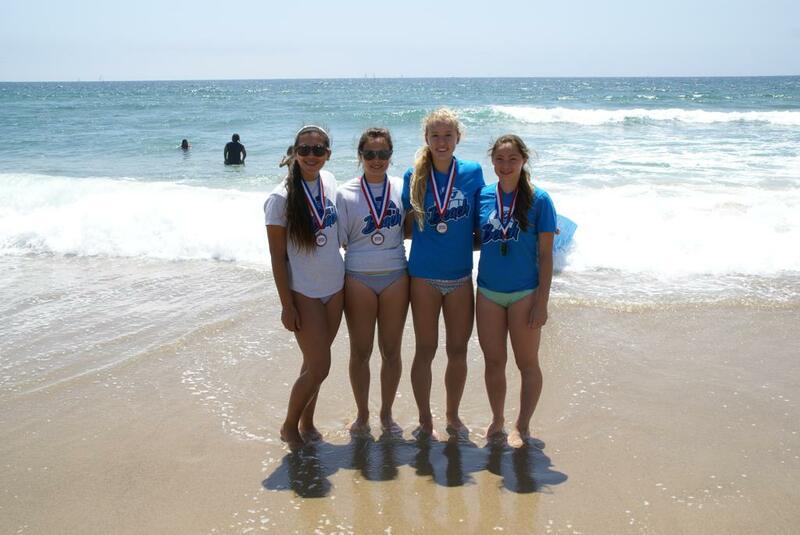 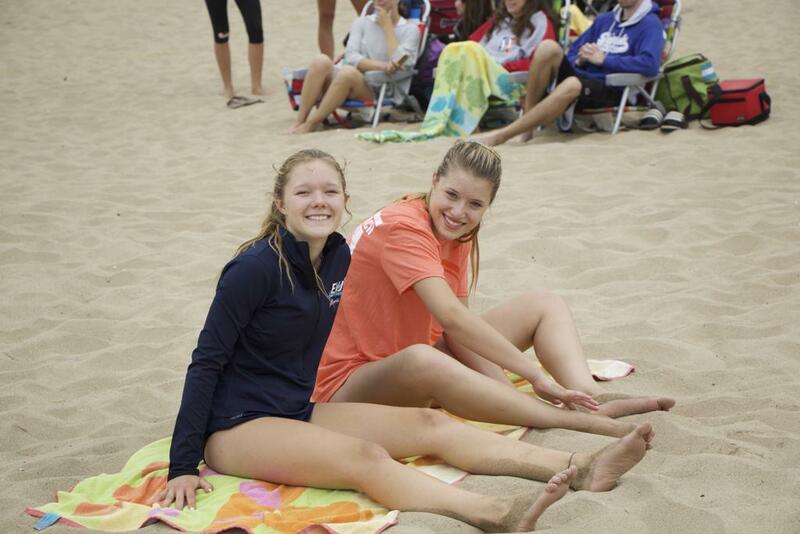 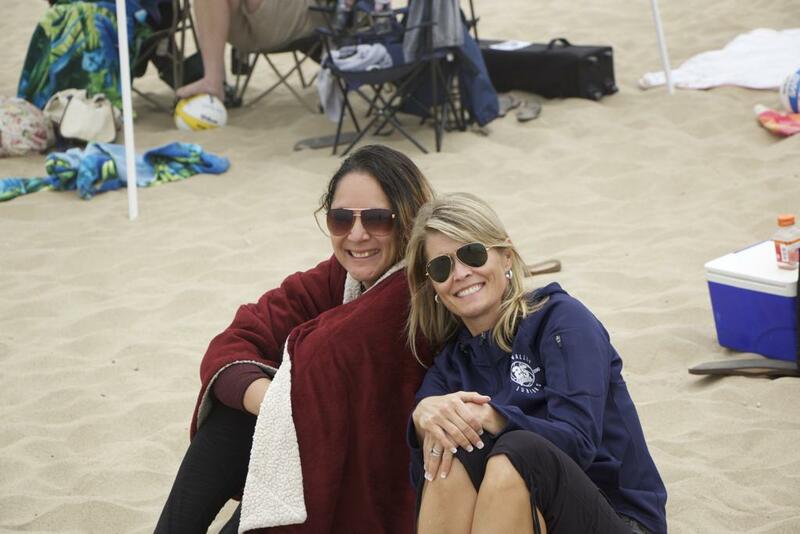 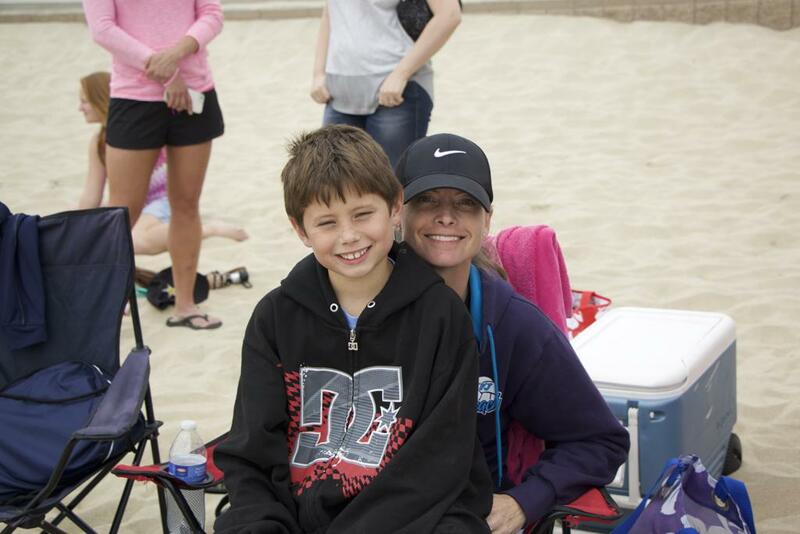 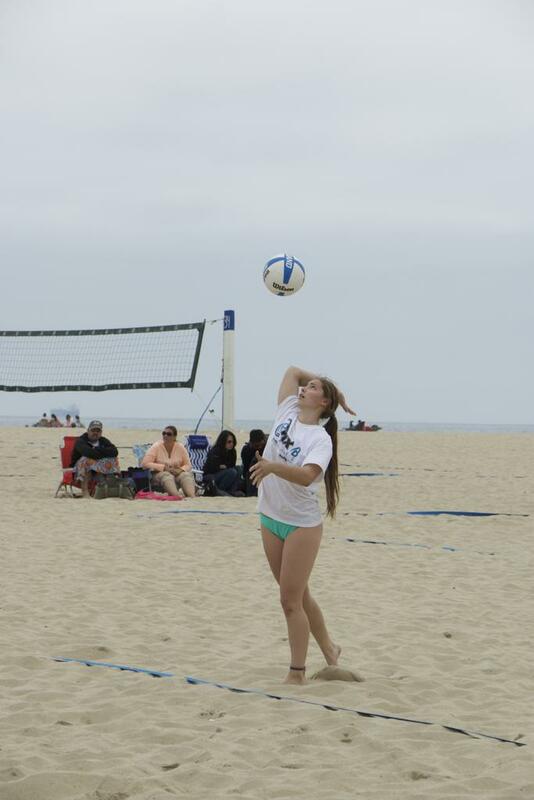 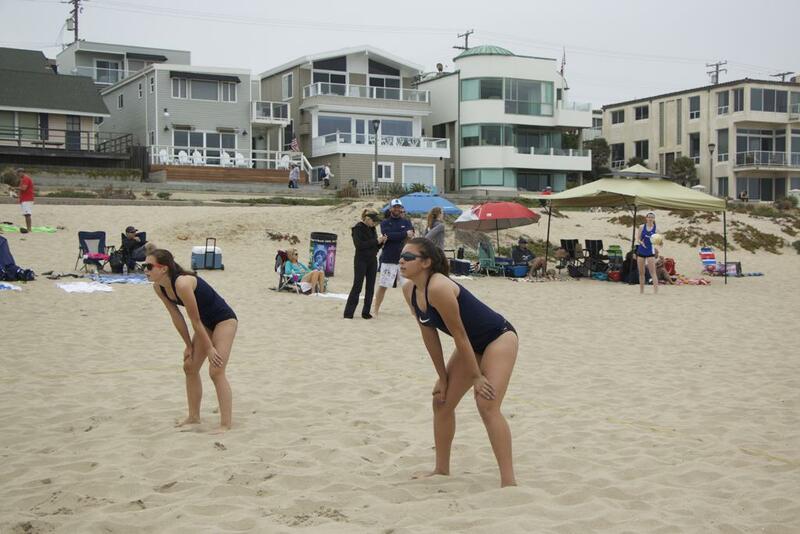 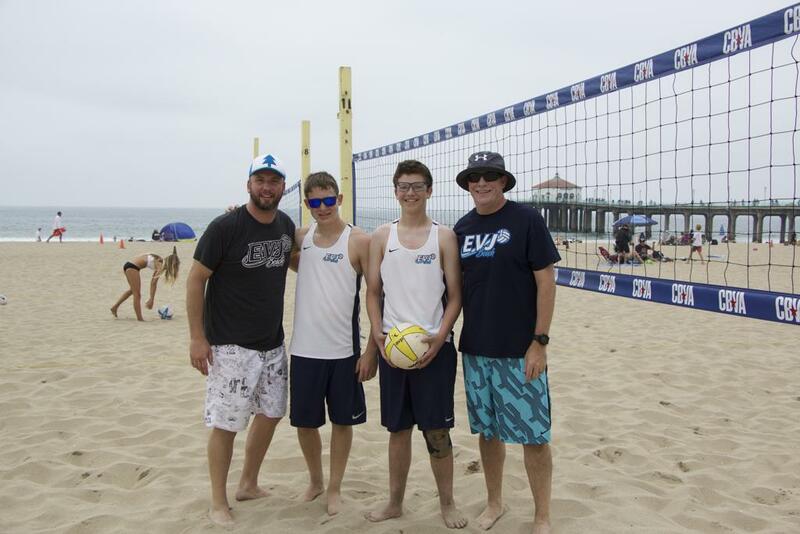 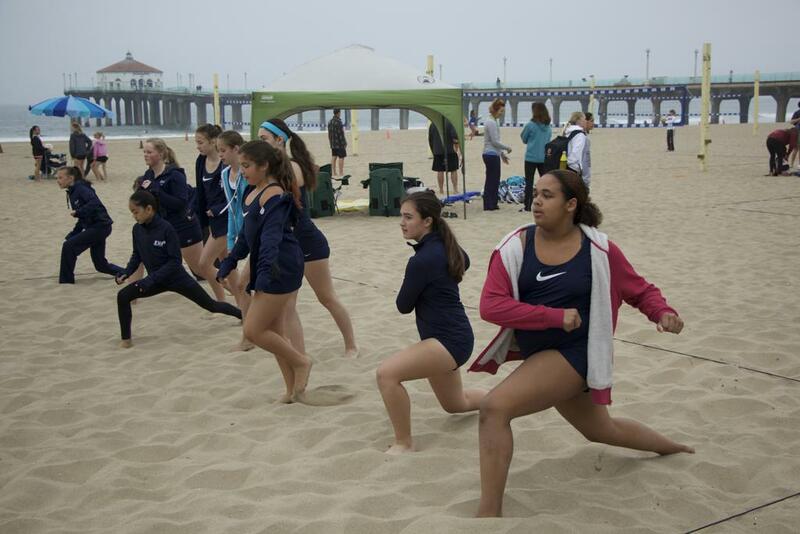 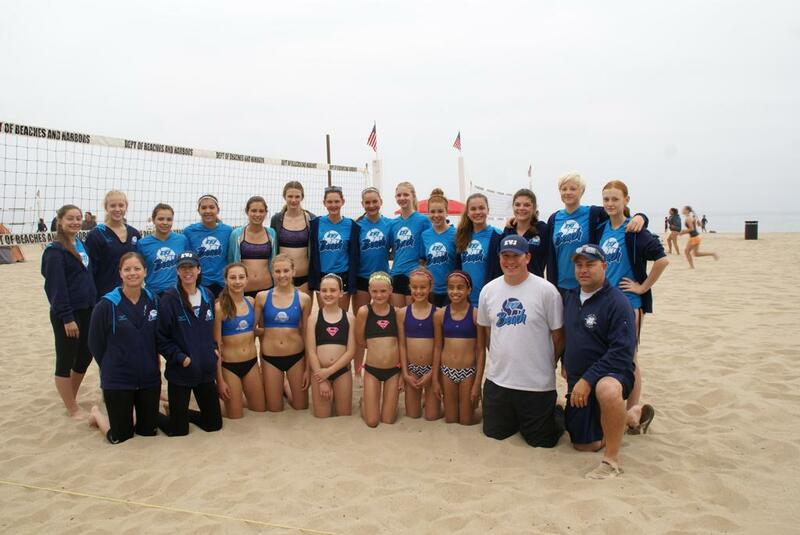 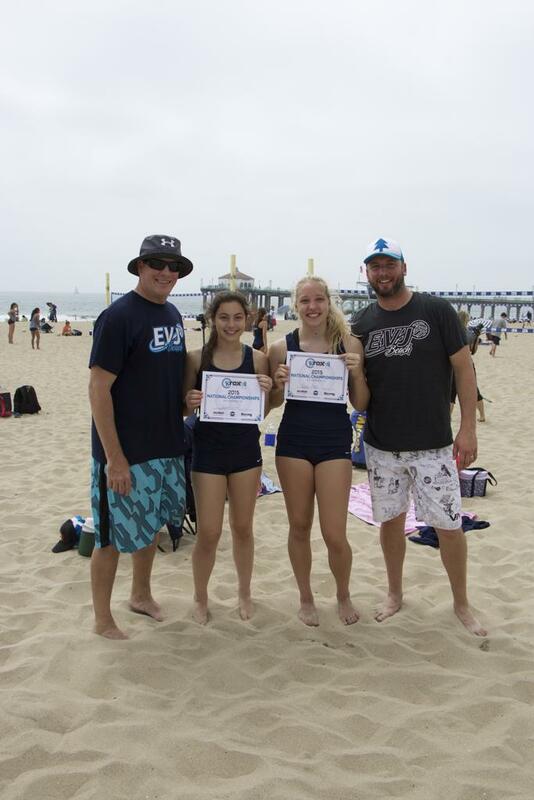 As the interest in beach volleyball continues to grow, EVJ will continue to add a variety of training and playing opportunities to its beach program. 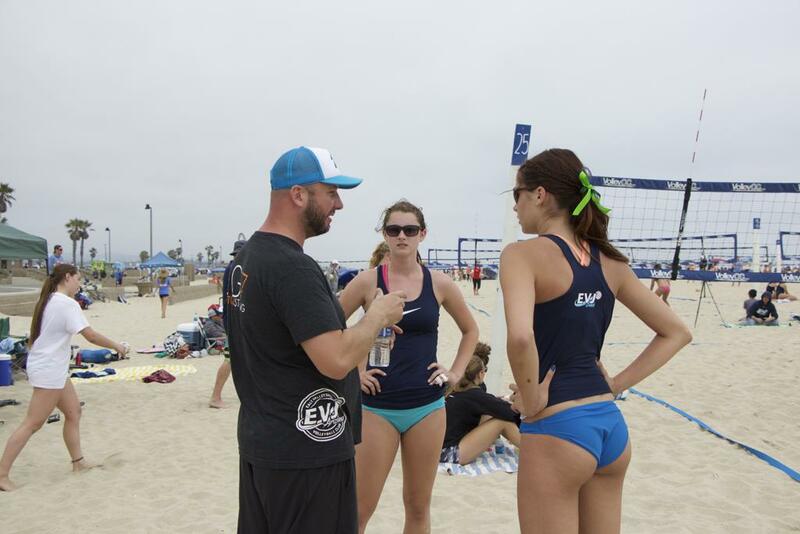 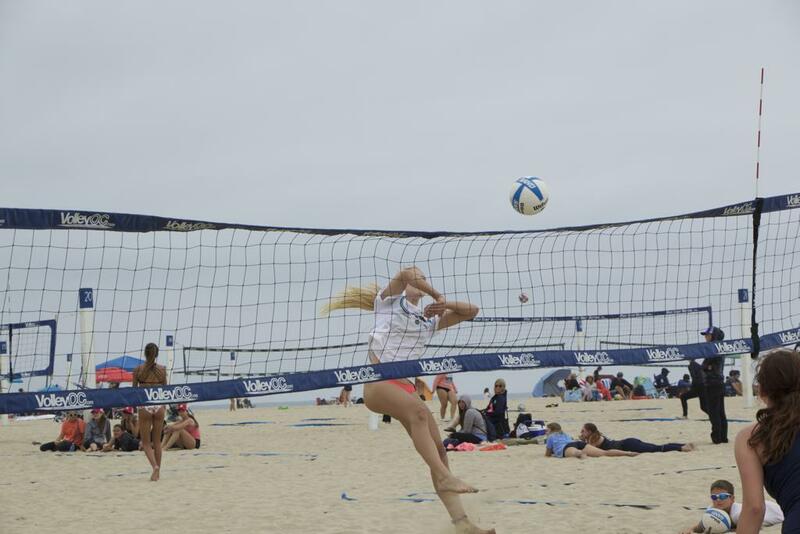 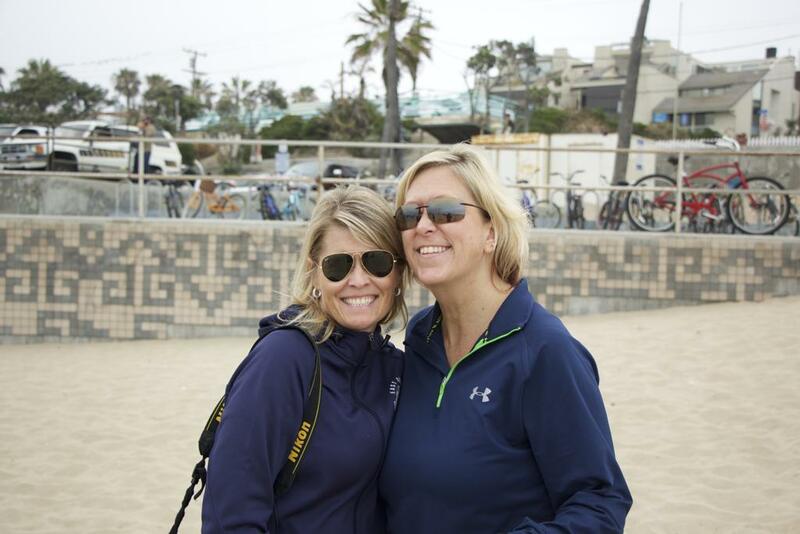 With the NCAA approving sand volleyball at Division I & II schools and local high schools offering sand volleyball, the future of beach volleyball is brighter than ever. 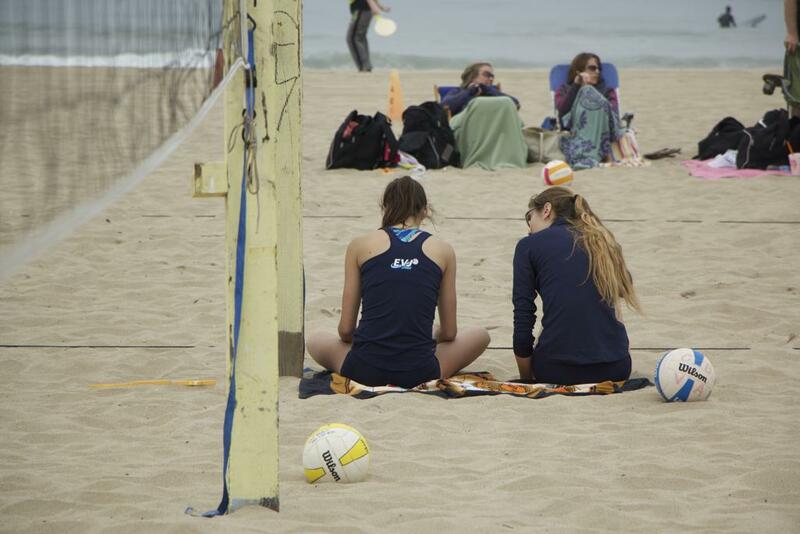 The demand for more beach opportunities in AZ continues to grow. 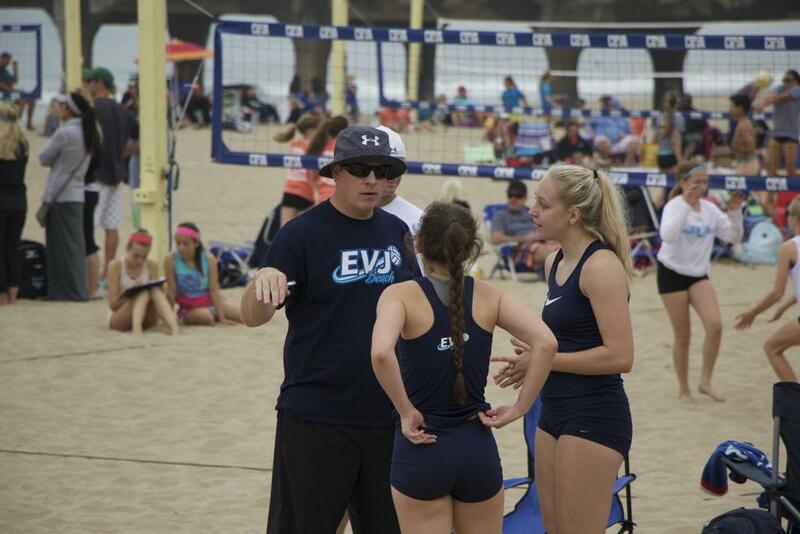 EVJ is home to more than 550 athletes in our indoor program and is excited to offer the opportunity for them to train and play the beach game. 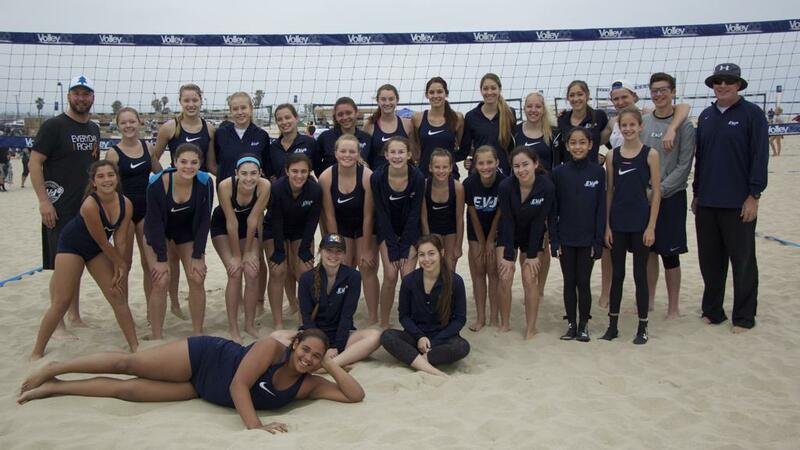 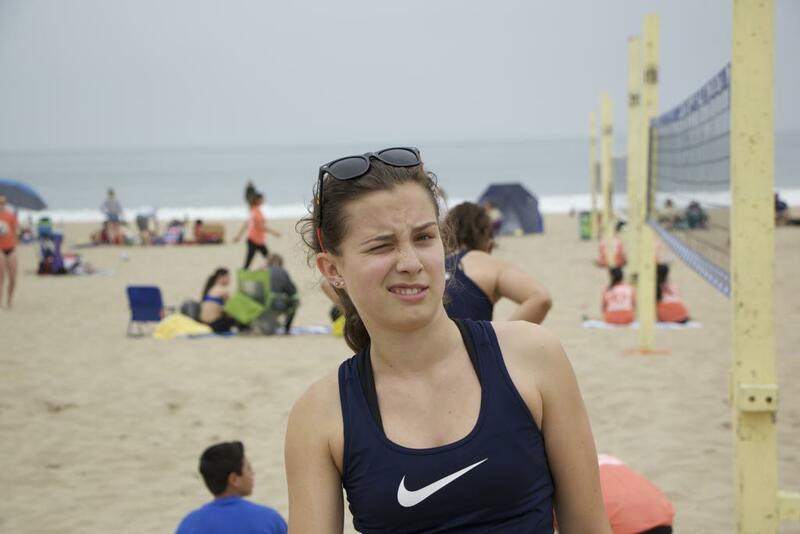 But keep in mind, you DO NOT have to be and EVJ indoor player to play EVJ Beach, they are two different sports/programs. 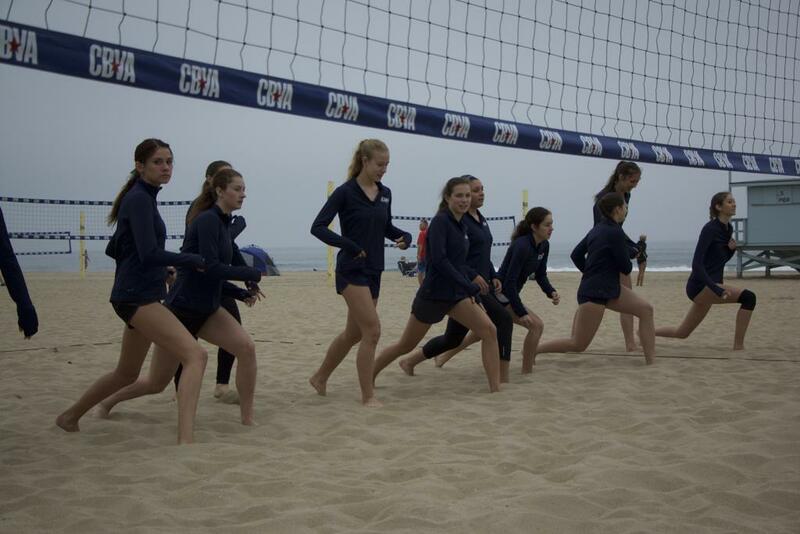 Whatever your goal may be…our programs will provide an opportunity for both the serious player looking to take their skills to their high school team or pursue a college scholarship or the casual player looking to improve their all-around game indoor and outdoor. 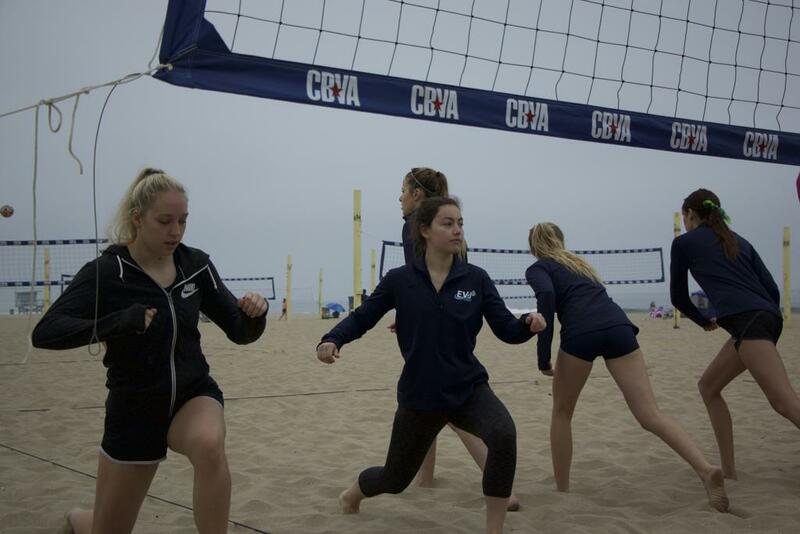 Beach volleyball is separate from indoor and all players regardless of indoor club affiliation are eligible and welcome to play EVJ Beach, girls and boys are welcome.